Jesus "Chuy" Medrano says he has been working in the landscaping industry for what seems like forever. Time flies when you're having fun. The same can't be said about the first job he took after coming to the United States. "I grew up farming in Mexico," Medrano says. "When I moved to Colorado in the 1970s, that's what I thought I'd do. But I ended up getting a job in a shop working on electric motors. It drove me crazy because I wasn't used to being cooped up all day. I started looking for another job, something where I would be outside. I didn't really want to go back to farming, though, so I looked into landscaping. I got a job with a national company that was opening a maintenance branch in the Denver area." Having grown up in the agriculture industry, Medrano knew a thing or two about caring for plants. He also knew a thing or two about hard work. He was ultimately promoted to crew foreman and later supervisor. The charismatic Medrano has always had a knack for leadership. He was tapped to help train and motivate other Hispanic workers throughout the company. "We traveled from branch to branch to pump them up, spending a lot of time with the crew foremen in particular," Medrano recalls. By 1993 Medrano was ready for his next challenge and chapter in life. He and a business partner started CoCal Landscape. They initially provided landscape maintenance services to a handful of clients with a half-dozen employees. Now, 25 years later, the company also provides landscape construction services and employs more than 300. 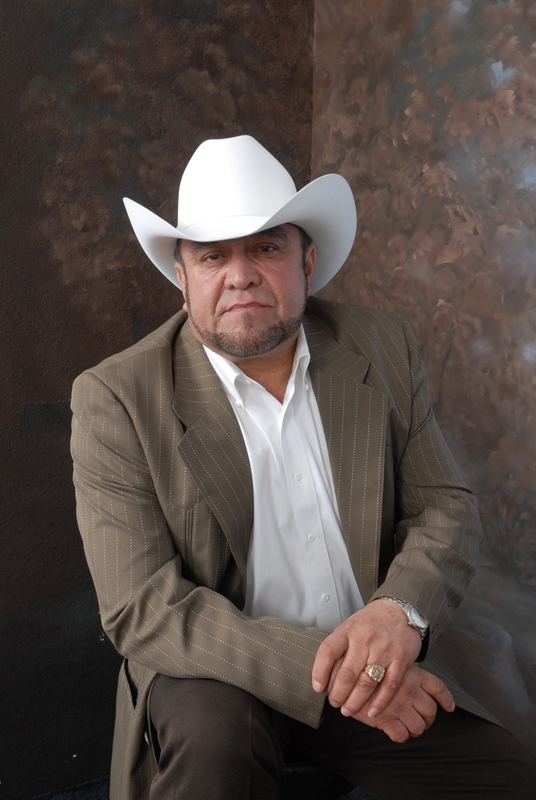 Medrano is starting to back away from the business as he eyes a well-deserved retirement. He is succeeded by several second- and third-generation family members—including children Jody, Mari and Carlos—who will continue the legacy he has worked hard to build. The NALP has been a hallmark of that legacy. "We even won an award our first year in business," he recalls. "I'll always remember that because nobody had ever heard of us." Over the next two-plus decades, NALP members would be hearing plenty about CoCal. The Denver-based firm is among the landscaping industry's largest companies year after year. Medrano personally is a leader with respect to industry advocacy and training. He is one of several NALP Trailblazers who volunteer their time to mentor other aspiring members. To Medrano, it is relationships that mean the most. "I have made a lot of friends in the NALP, including other business owners and vendors we buy products from," Medrano says. "NALP is one place you can go to soak up all kinds of knowledge from all sorts of people. "I still go to the GIE+EXPO and LANDSCAPES conference every October," Medrano continues. "Other events I used to go to every year, like the Leadership Forum, are now attended by my children. NALP has been a big part of our history here at CoCal and will continue to be."